Don’t contract the two words into [sah luhr] – both a’s must be pronounced separately with a tiny pause between them. 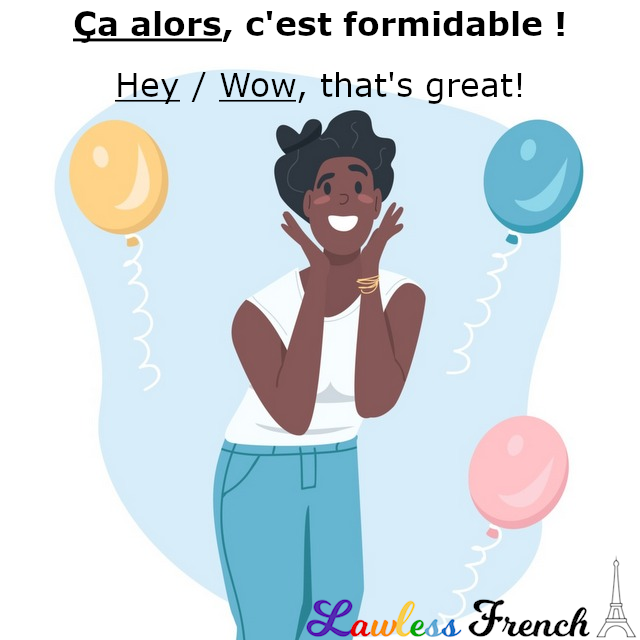 Usage notes: Ça alors is an exclamative French phrase that can indicate any of a variety of medium-strong reactions: pleasure, incredulity, indignation, etc. It doesn’t really mean anything in and of itself, but rather draws attention to what comes next, or reacts to what was just said. – Nous allons faire le tour du monde. – Ça alors, c’est formidable ! – We’re going to take a trip around the world. 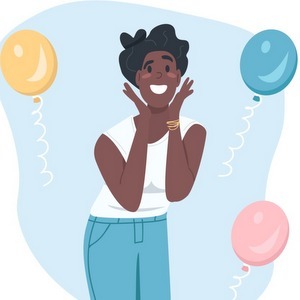 – How about that! / Hey, that’s great! – La femme de Christian l’a viré. – Ça alors, je lui avait dit d’arrêter ses aventures ! – Christian’s wife kicked him out. – Well, really, I told him to stop fooling around! Ça alors ! Je n’ai jamais vu une voiture si compliquée. My goodness! I’ve never seen such a complicated car.